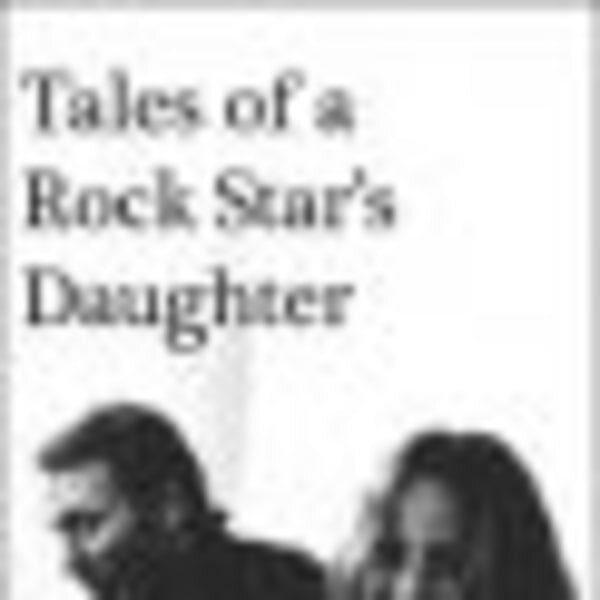 Nettie Baker’s Tales of a Rock Star’s Daughter are the sharp , funny recollections of Nettie Baker, eldest daughter of Ginger Baker, legendary ‘wild man’ and drummer with the Graham Bond Organisation, Cream, Blind Faith and Airforce. From poverty to riches and back, featuring a colourful cast of characters known and unknown. Famous faces of the music world and aristocracy are scattered throughout the text alongside those from the ‘normal-land’ that Nettie found herself half in and half out of and set in the vanished world of 60’s/70’s/80’s UK pop culture. Published by Wymer, a must read book which Nettie will be reading from and discoursing this evening with a Q and A and specially tailored DJ set from DC RNR Book Club hosts Tony Gleed and Julie Hamill. Come and ask Nettie a question, buy the book, get it signed. Also tonite we are very pleased to present a full set from Netty’s good friends and ours The Cesarians. The Cesarians always have asuch a cerebral aspect as an intensely emotional one in their amazing music, and will provide a wonderful coda to a night of literary evaluation with their intensity, songcraft, passion and raw emotions. Something dark, beautiful and inordinately powerful comes your way. Nobody else does what they do, and this is a school night out you cannot miss.